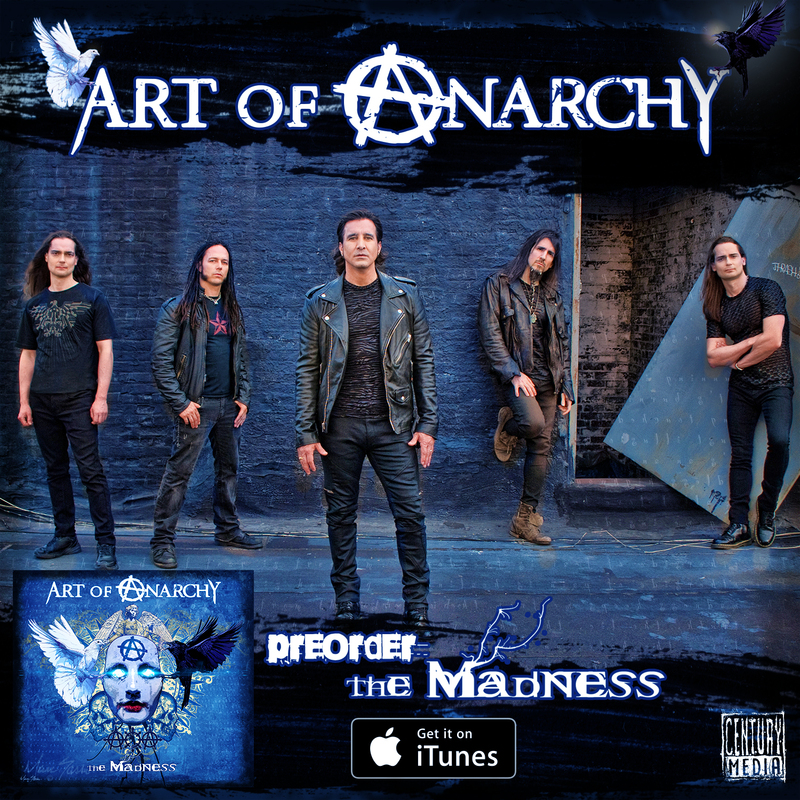 Art Of Anarchy’s new album “The Madness” is now available for PRE-ORDER on iTunes! Official release set for March 24th. NEW Headlining Tour Dates for April 2017! 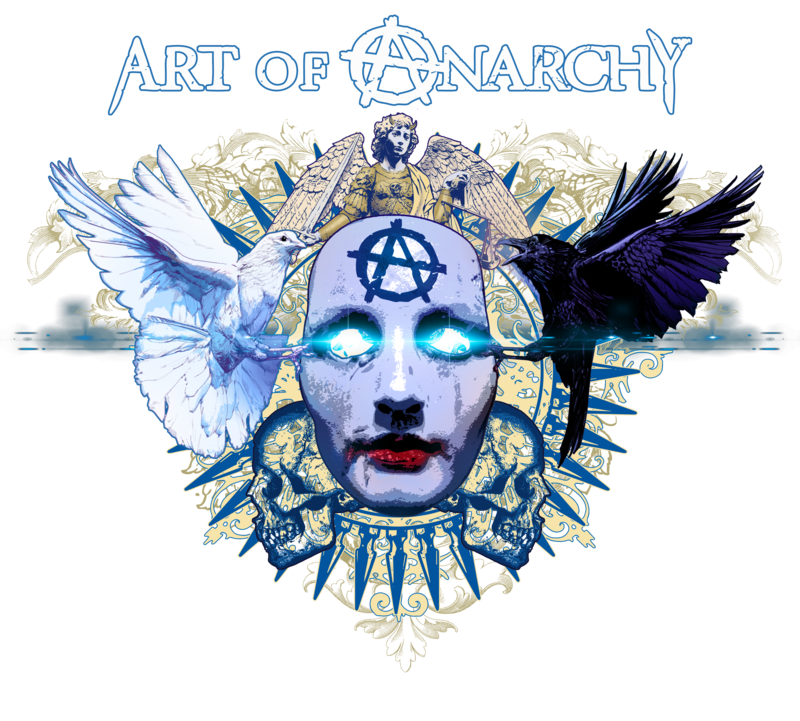 © Copyright 2017 Art of Anarchy. All Rights Reserved.